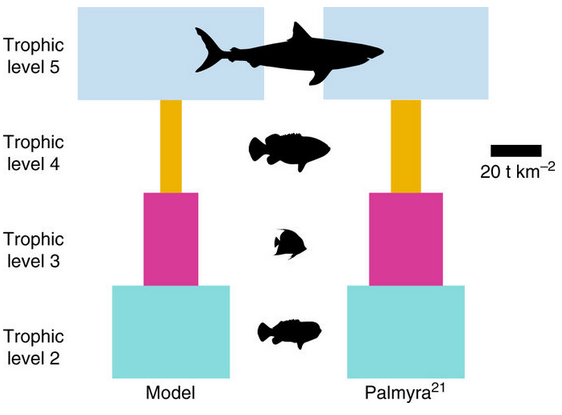 We show how inverted trophic structure (more top predators than primary producers) are theoretically possible and potentially expected in the ocean. Our team is integrating engineering principles with oceanography to improve conservation of marine resource; what we call Conservation Oceanography & Engineering. 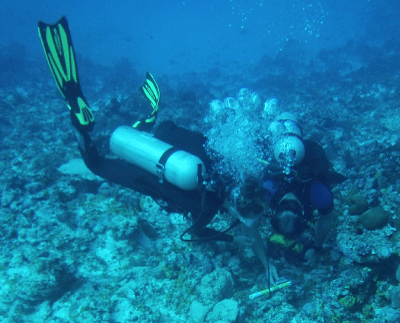 Currently, we are developing thermodynamically-balanced ecosystem theory to examine how the ocean likely looked before human extraction, understanding how flow over coral reefs influences carbon and oxygen dynamics in the South Pacific, creating models to quantify how climate change mainfests in local-scale responses of the coastal ocean. and integrating science into fisheries management to improve sustainability of small-scale fisheries in Mexico. 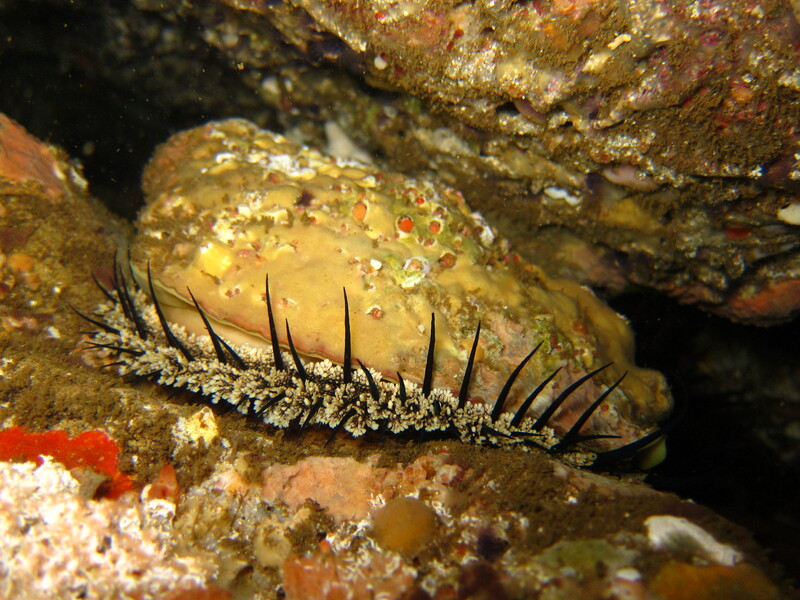 We show how temperature and CO2 interact to determine fertilization success of abalone under potential future climate conditions. 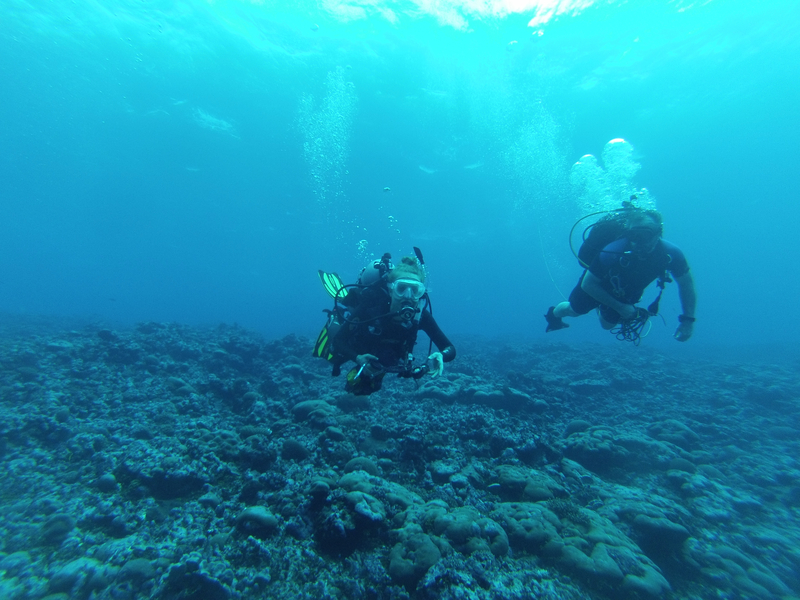 Our NSF project, ‘Wave-driven flow over shallow fringing reefs’ started our first field campaign this week. Part of the team (Stephen Monismith and Samantha Maticka from Stanford University; Ved Chrirayath, Will Roderick, and Ron Instrella from NASA; and Brock) traveled to Ofu to conduct the preliminary field study and conduct the UAV mapping. Justin Rogers (Stanford post-doc) stayed back to continue the numerical modeling. We will finish deployment today and begin drifter studies. Pictured are Stanford graduate student Sam Maticka and Brock. Using the In Situ Ichthyoplankton Imaging System, Adam shows how larval fish morphologically and behaviorally mimic gelatinous zooplankton. 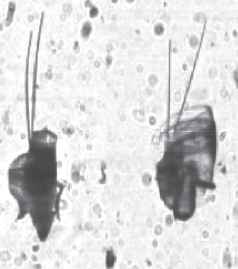 These traits are selected for even when negative selection at the adult stage is 1000 times stronger due to the larval stage bottleneck. 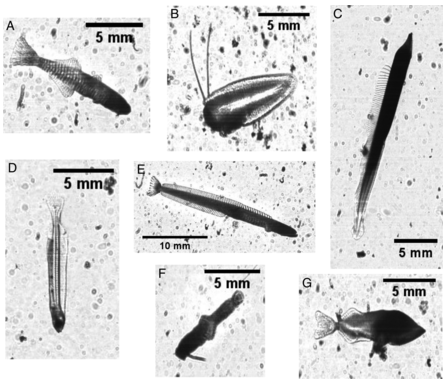 We demonstrate fine-scale structure across plankton communities in response to oceanographic structure using the In Situ Ichthyoplankton Imaging System.